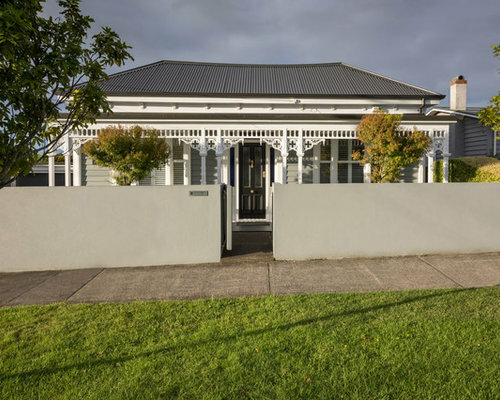 Located in a suburban area between Western Springs, Mt Albert, and Morningside, this home is situated on a street full of historic villas. 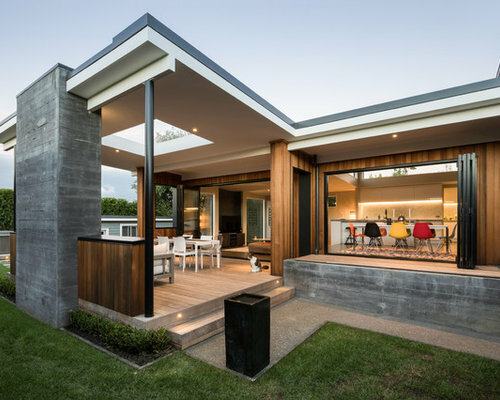 This project focuses on the renovation of a 1900’s character villa, and the addition of a contemporary extension, which sits comfortably within the streetscape. 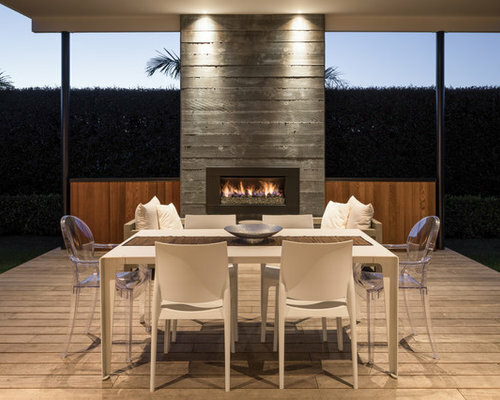 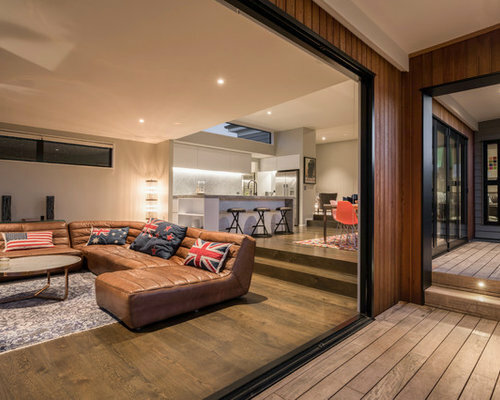 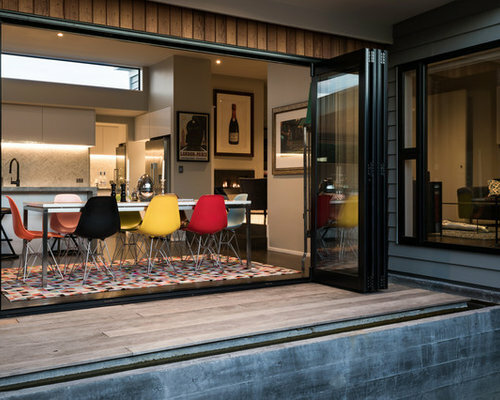 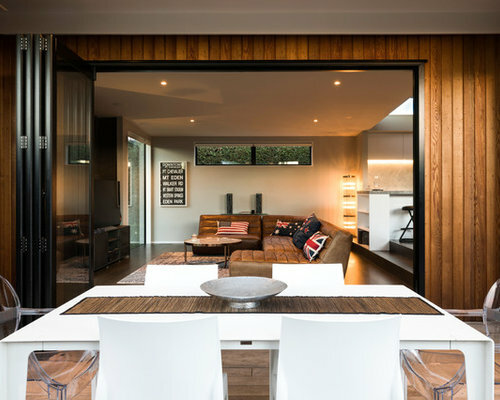 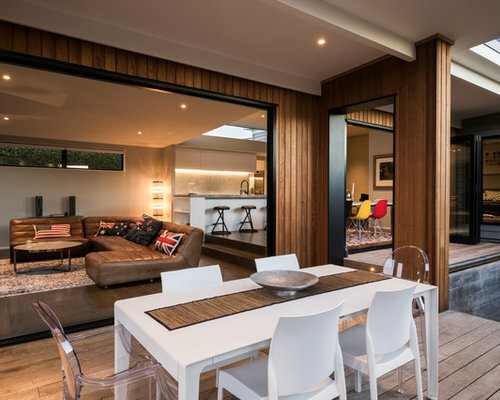 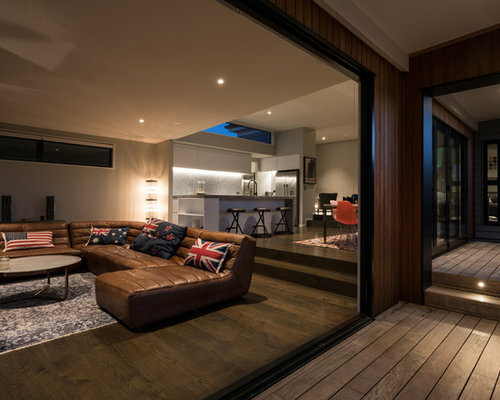 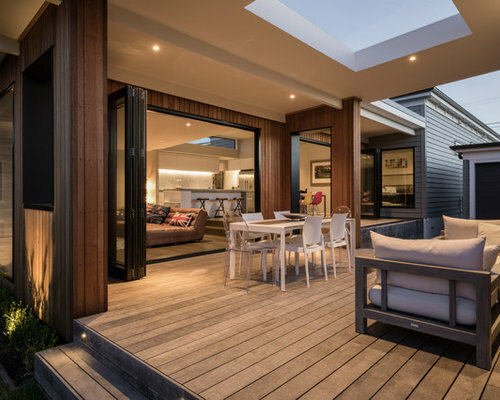 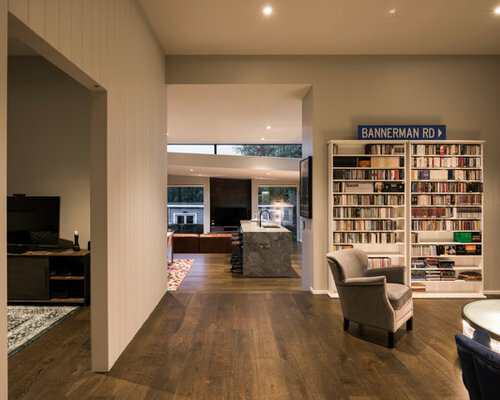 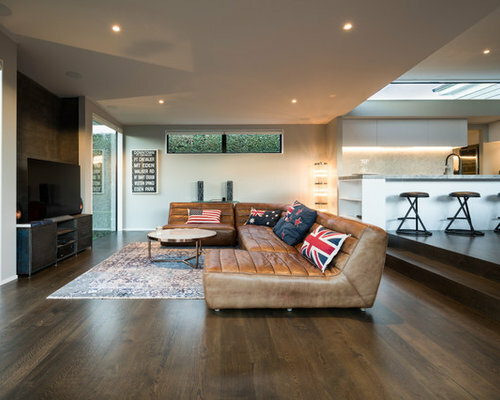 The brief was to replace a recent small addition to the rear of the house with an expansive, open-plan extension that accommodates entertaining. 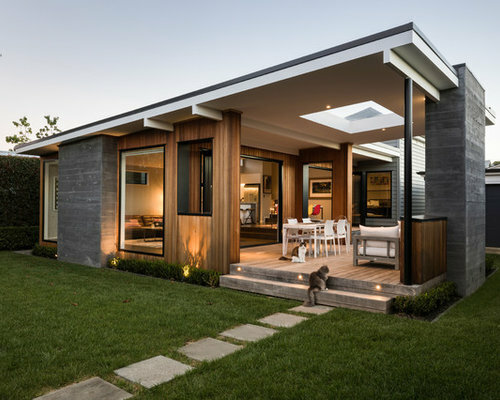 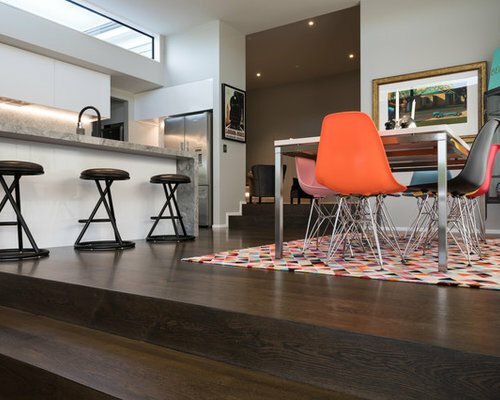 The new addition incorporates living spaces, kitchen, scullery, dining, and outdoor living. 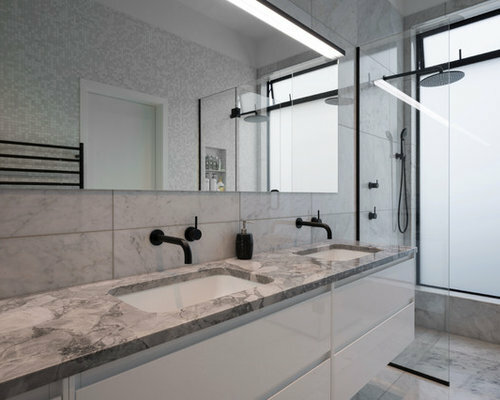 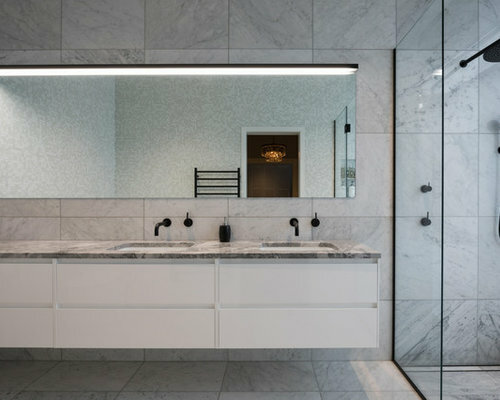 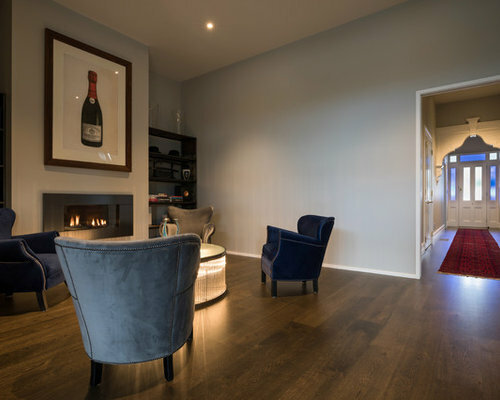 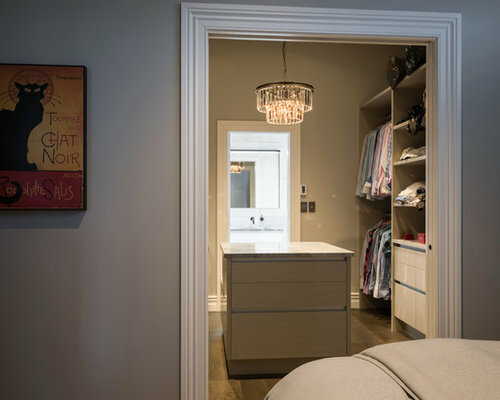 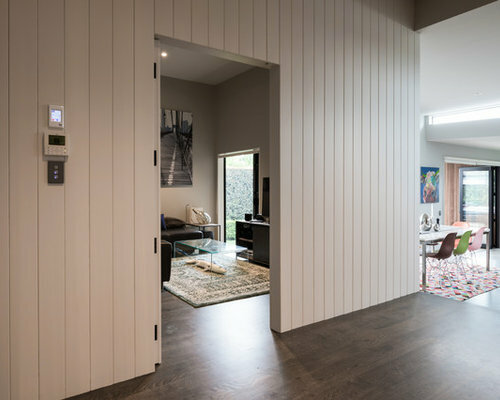 The layout of the existing home was also partly reconfigured to incorporate a new master bedroom complete with ensuite and elegant walk-in wardrobe, a new bathroom, a sitting room, and a ‘secret’ media room. 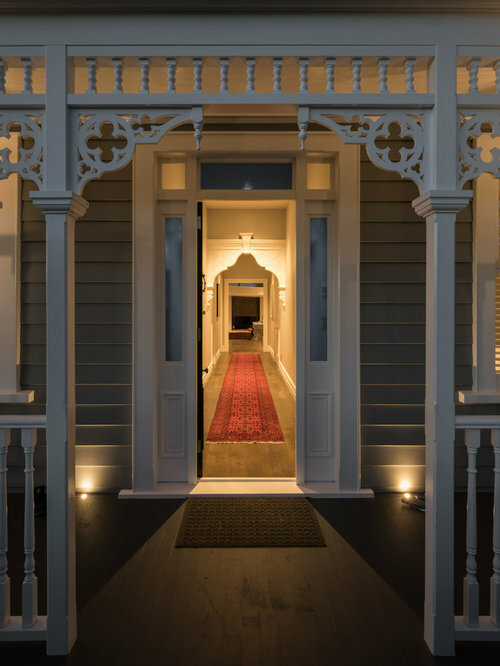 In order to retain the character of the neighbourhood, the façade to the street has been faithfully restored. 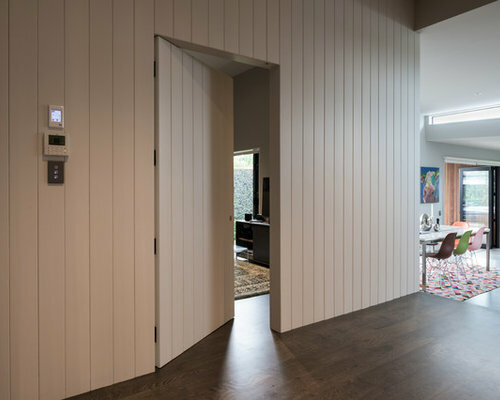 The approach taken in the design of the addition vastly contrasts this treatment. 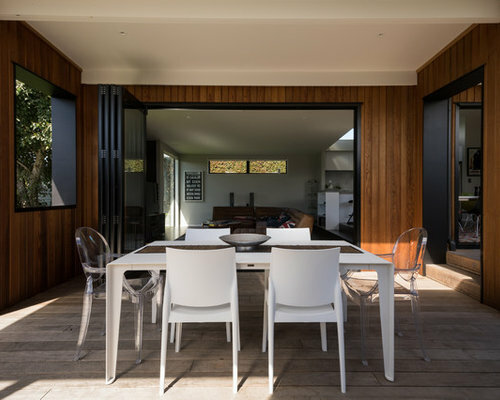 The decision was made to treat the additions as bold contrast to the existing villa, in order to celebrate the difference between heritage and contemporary. 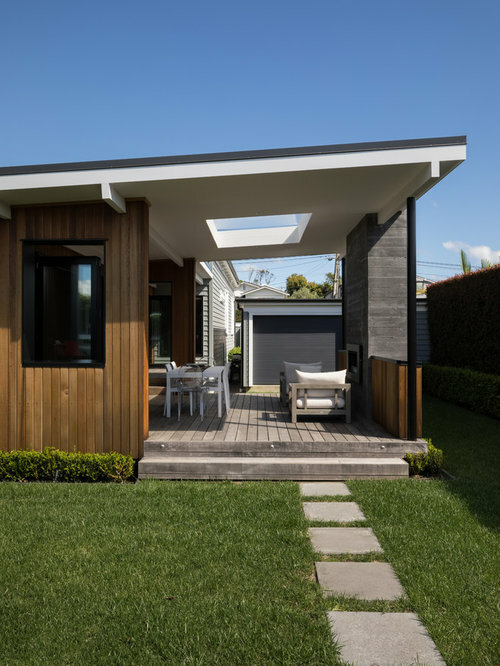 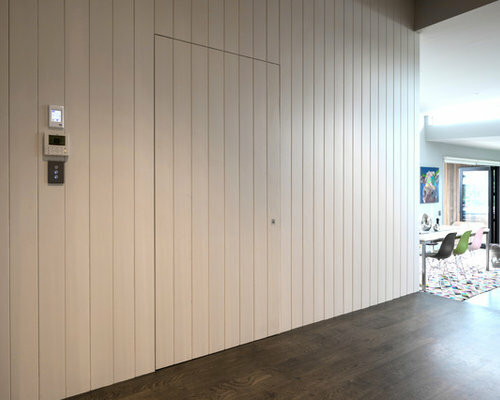 To that end, materials were chosen for their contrast with the original bevel back weatherboards. 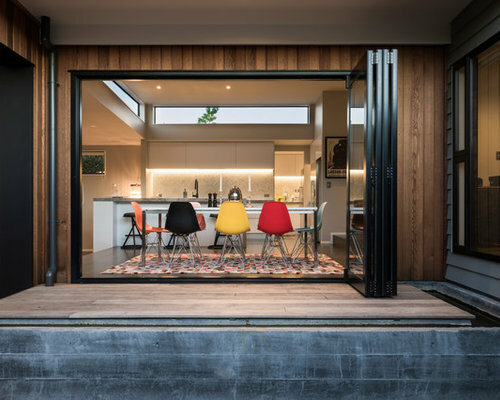 Stained vertical cedar cladding sits against exposed shuttered concrete chimneys, steel posts, and black aluminium joinery. 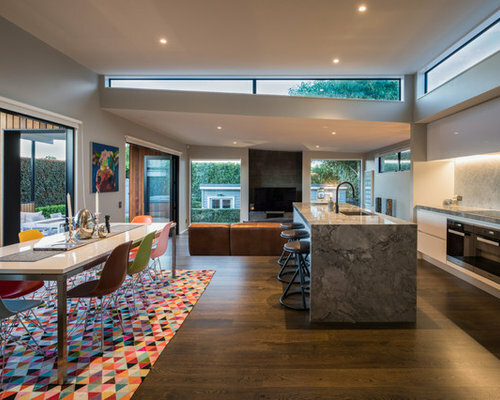 Internally, aspects of the villa are continued through and evolved, with high ceilings adjoining a pop-up roof over the kitchen, and a gently raking ceiling over the living space.